We provide a complete range of flooring systems and evaluation services with excellant performance in high traffic/high production areas. SaniCrete provides different industrial flooring system designed for industrial plants to provide excellent resistance to impact, abrasion, chemical attack and thermal shock. Designed to provide a medium-duty, non-slip textured surface with an attractive finish. 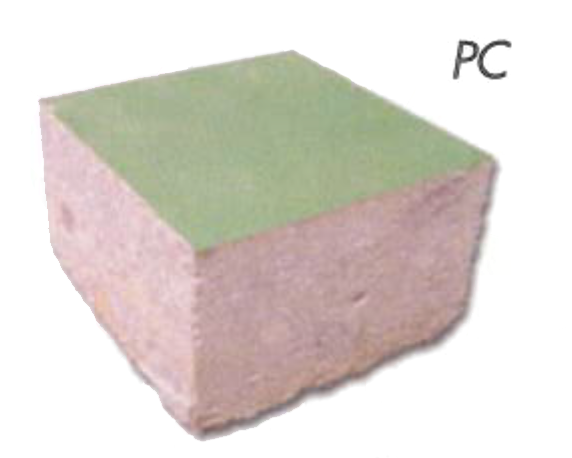 Sanicrete SL is trowel applied at a depth of 3/8" and will tolerate a wide range of abrasion, impact, chemical attack and thermal shock. 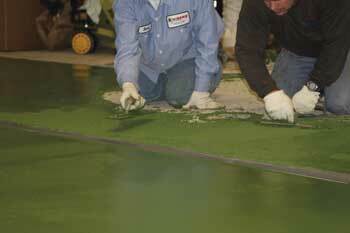 Finished surfaces may be sealed for easier cleaning or left unsealed for aggressive traction ability. SaniCrete STX incorporates a patented helically "twisted" stianless-stell wire strand that permanently locks the flooring system together. This technology, originally designed for earth-quake-resistant structures provides durability and longevity that no other reinforcement can provide. Sanicrete STX is applied at 3/8" thickness and finishes with an attractice slip resistant surface. 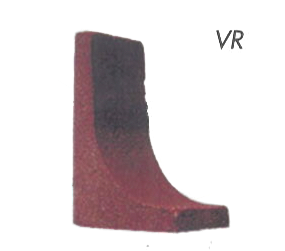 Sanicrete VR is designed specifically to form cove/wall bases. 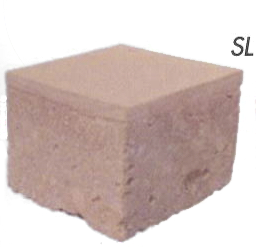 VR is trowel applied and is resistant to abrasion impact, chemical attack, thermal shock, and other physical aggression. 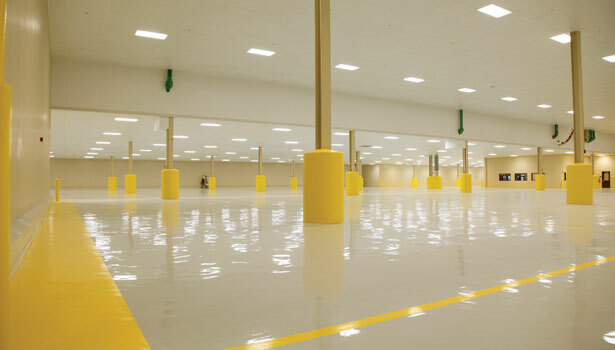 SaniCrete PC is a light duty, low viscosity, economical, solvent-free flooring system. 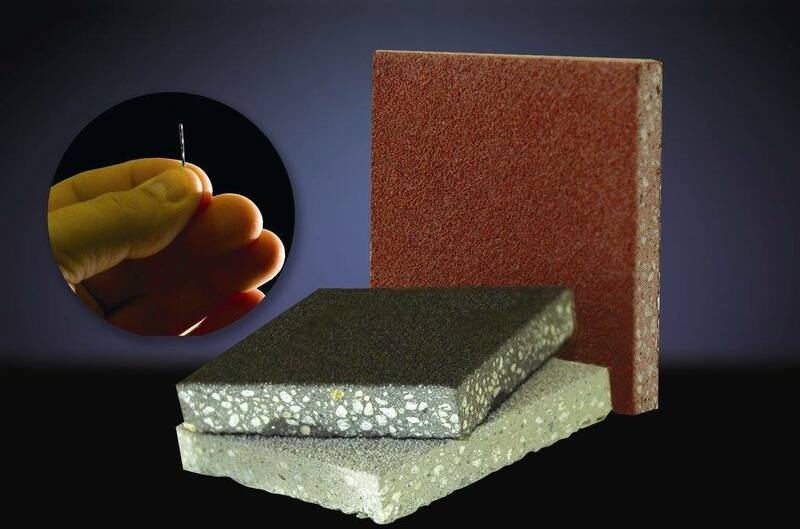 Applied at .0078 - .0157" by brush or roller, it provides excellant abrasion and slip resistance. 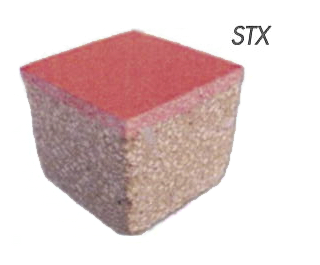 This system is composed of polyurethane resin adn abrasion resistant fine fillers. our extensive in-house research and development. SaniCrete has been manufacturing and installing its own proprietary brand of concrete flooring systems for many years. SaniCrete gives its clients a "one throat to choke" system by furnishing both material and human resources to each client project. Our single-source flooring solution involves manufacturing and supplying the specified flooring system materials, site evaluation, and project installation. We educate and train our own installation eams to ensure proper application, which we then stand behind with our long-term no-hassle warranty. SaniCrete has been providing flooring solutions for over 25 years. We offer the highest quality products that are unmatched in the industry. SaniCrete guarantees quality flooring & customer satisfaction. We stand behind that guarantee by providing a 5 year warranty.